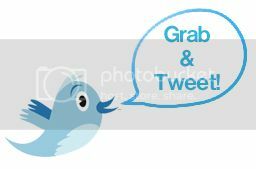 Eid Staycation for TWO at Horizon Manor Hotel! 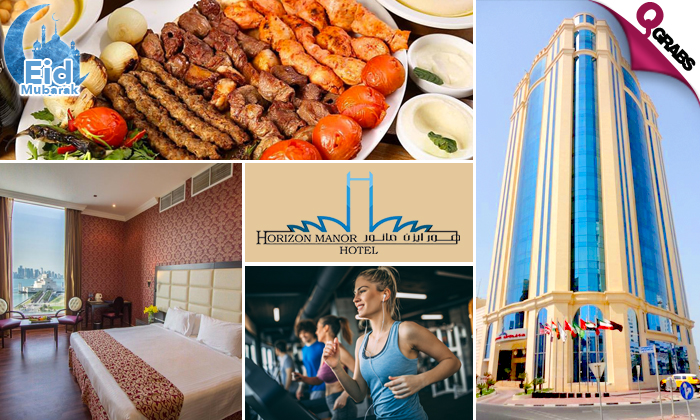 Relax and unwind for a night in the deluxe room with 1 week health club access at Horizon Manor Hotel during Eid Al Adha 2018. Two kids below the age of 5yrs can stay and dine free of charge. Enjoy a lavish Eid dinner buffet & breakfast for TWO at Sarangi restaurant that includes Arabic, Chinese, Indian, local and international cuisine. Dishes include tandoori & mixed grills, chicken biryani, lamb mandi rice, roast lamb legs and so much more! 1 week health club access for TWO includes gym, sauna room, steam room, pool & jacuzzi. Enjoy live entertainment of instrumental music and ghazals. Take a break with 67% off!